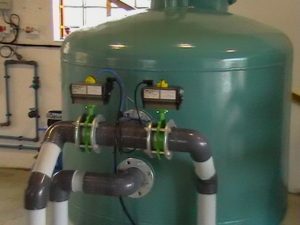 We specialize in providing complete energy-efficient, compact turnkey potable water treatment solutionsfor industrial or municipal segmants. 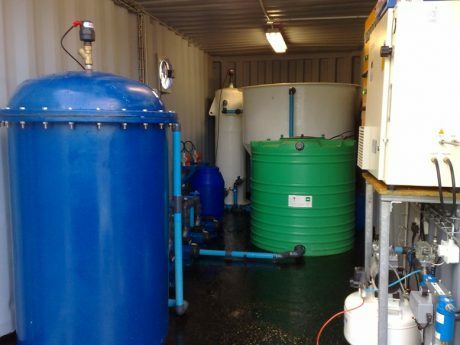 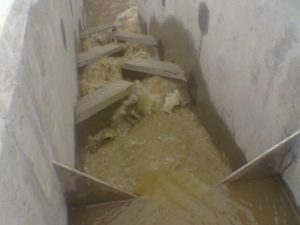 True Water offers multiple variations of potable treatment requirements through to Aerobic and Anaerobic effluent and sewage plant requirements. 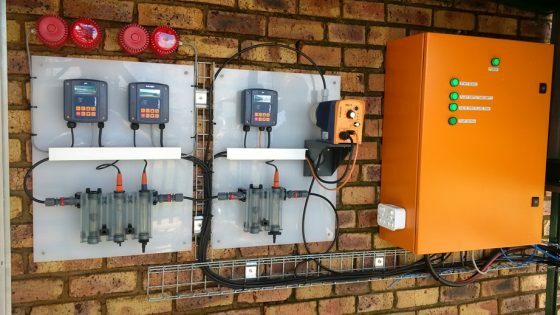 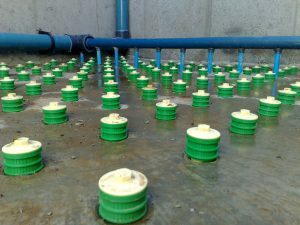 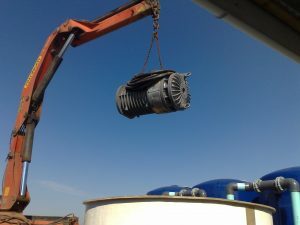 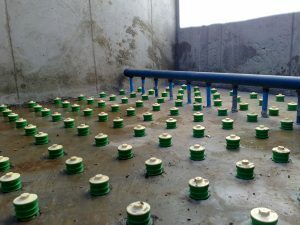 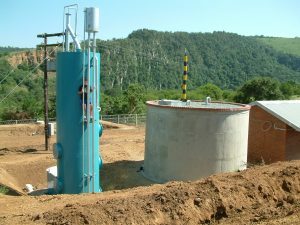 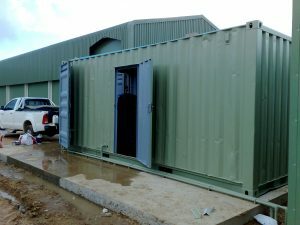 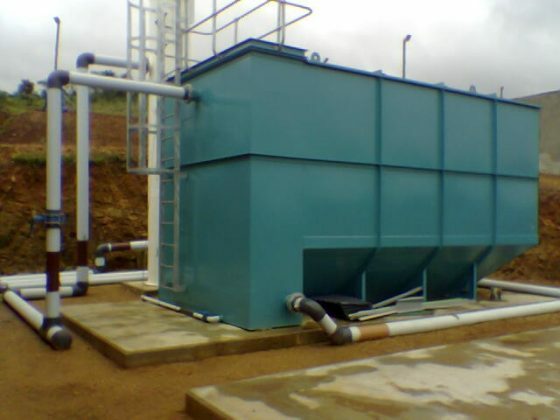 We specialize in providing complete energy-efficient, compact turnkey potable water treatment solutions throughout Africa catering for industrial or municipal segmants. 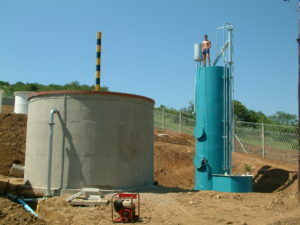 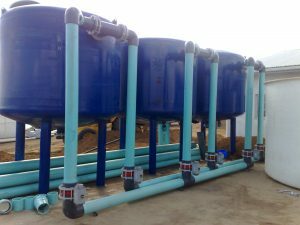 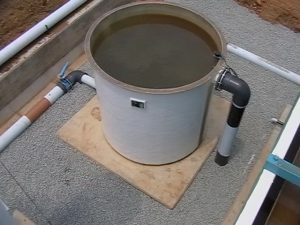 All our water treatment plants are custom designed, manufactured and constructed in the highest quality of materials, as well as the supply of necessary chemicals. 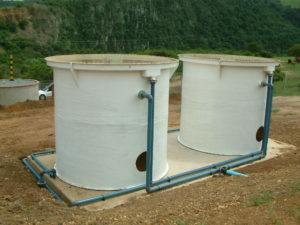 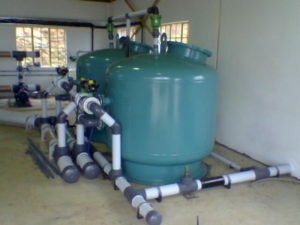 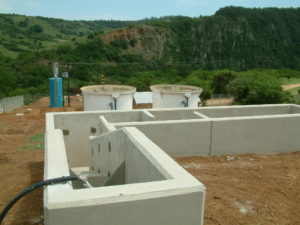 We have successfully distributed superior quality water treatment solutions and products throughout Africa for many years. 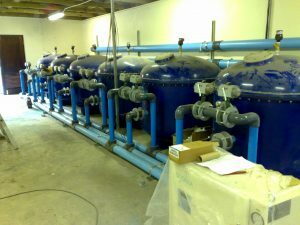 With our collective organizational experience of over 35 years we are able to provide you with the latest of advancements in technology and quality of solutions to meet your water treatment requirements. 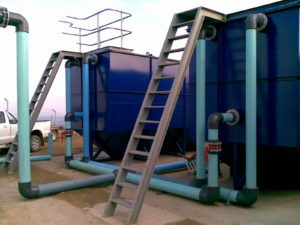 Please contact us for more information on our product offering and solutions. 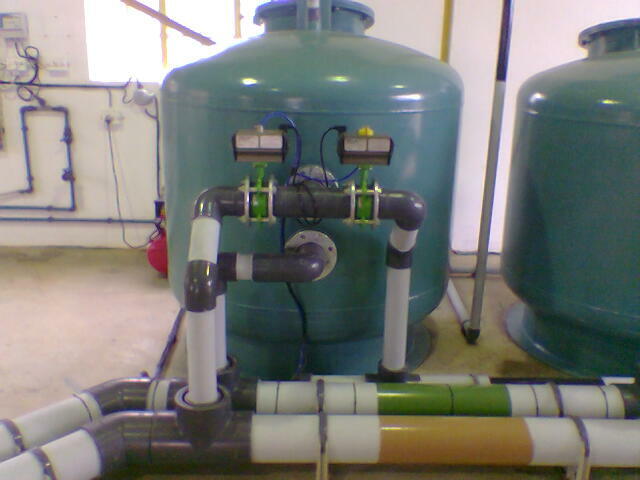 True Water can sourse various replacement products and servicing.